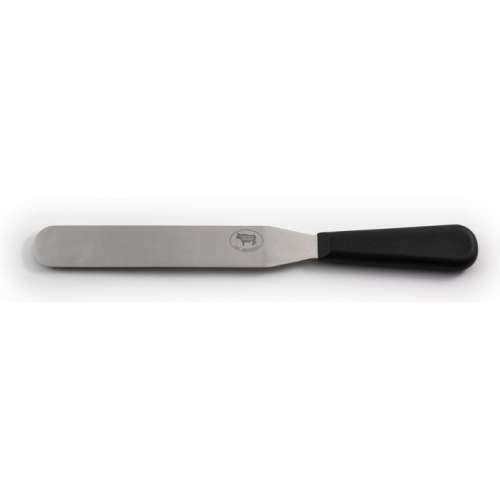 The boning knife’s purpose is described in its name. 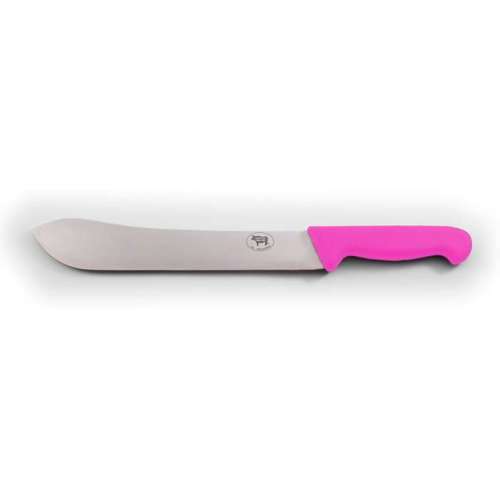 Boning knives have the ability to portion, part and remove bones in cuts of meat. 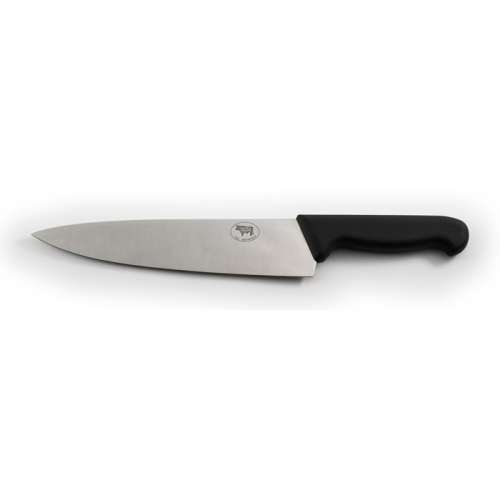 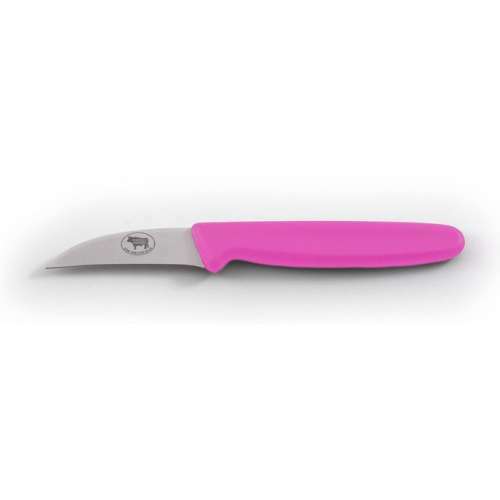 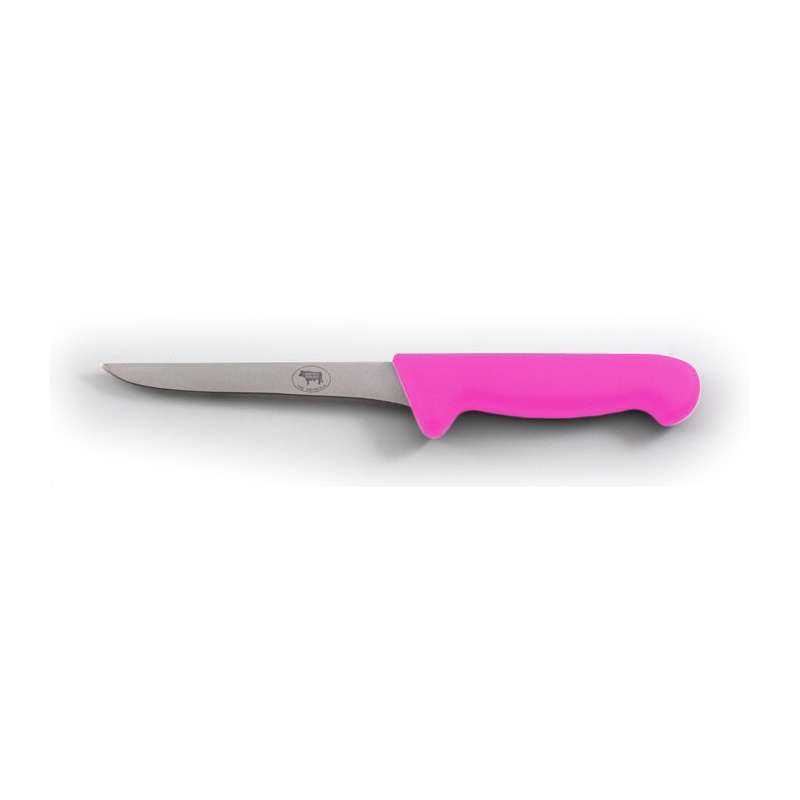 This knife comes in a wide range of compositions to suit the wide range of tasks a boning knife can be used for and to suit the user’s favoured technique. 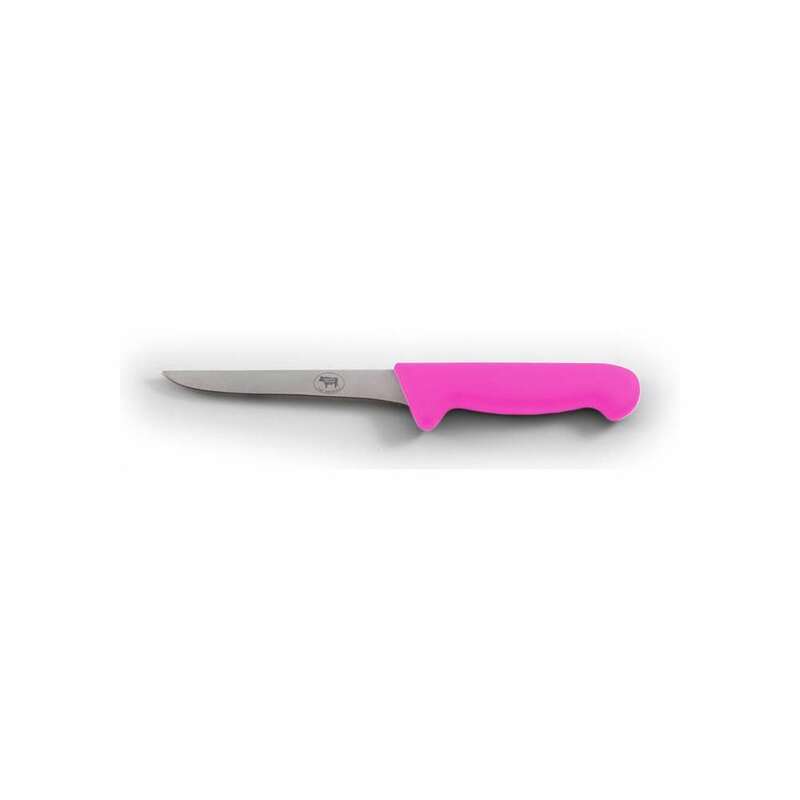 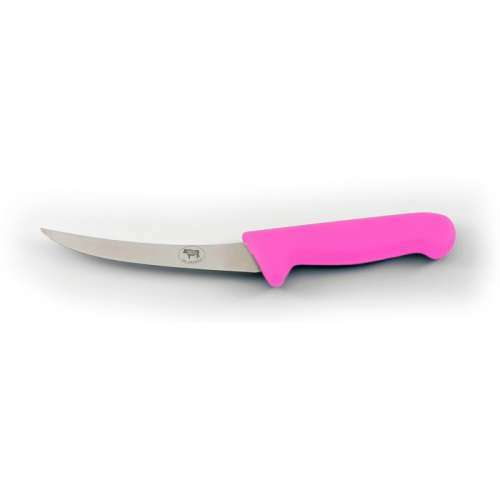 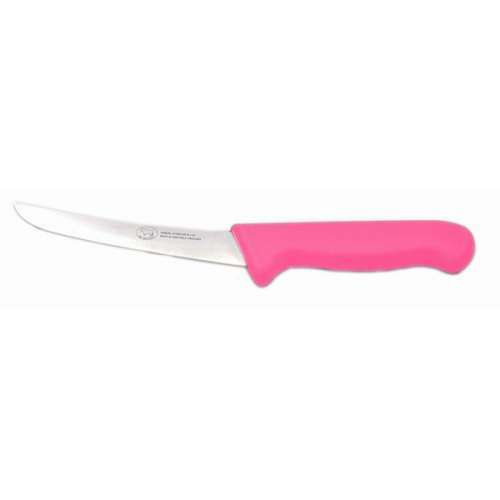 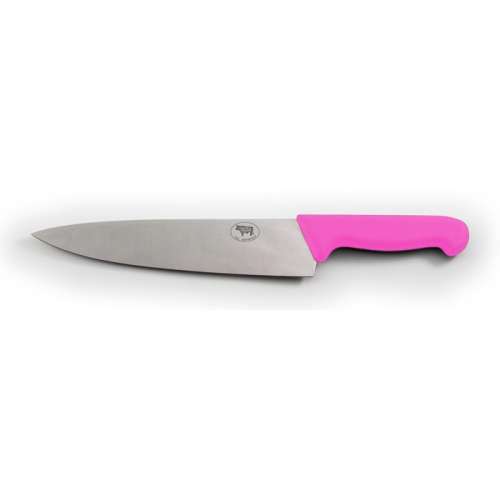 Generally, these knives are unified by a pointed tip and rigid manufacture. However, they can differ in profile, flexibility and curvature.